SEATTLE, Wash. – When Luna Lindsey left the Mormon faith in 2001 at the age of 26, she didn’t think she had anything to recover from. But as she dug deep inside herself, she discovered that the church was using more than just spiritual answers to keep itself alive. 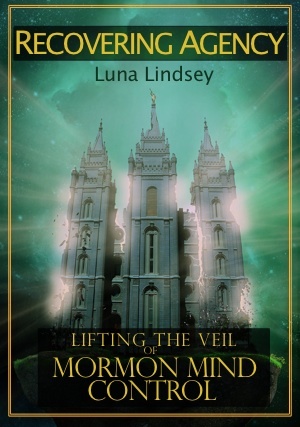 In Recovering Agency: Lifting the Veil of Mormon Mind Control (July 22, 2014), Lindsey connects the dots between LDS policies, doctrines, and culture to reveal the secrets, coercion, and brainwashing she found in the Church of Jesus Christ of Latter-Day Saints, which she backs up with the most current scientific research on social psychology. In her tell-all book, Lindsey shares a story about a friend who got pulled into a small cult. The cult’s leader ironically suggested to Lindsey that that she be “deprogrammed” from her experience in the LDS Church. In those pages, Lindsey found healing, and she wanted to pass on her newfound knowledge. She connected online with other ex-Mormons and discovered that she was not alone. 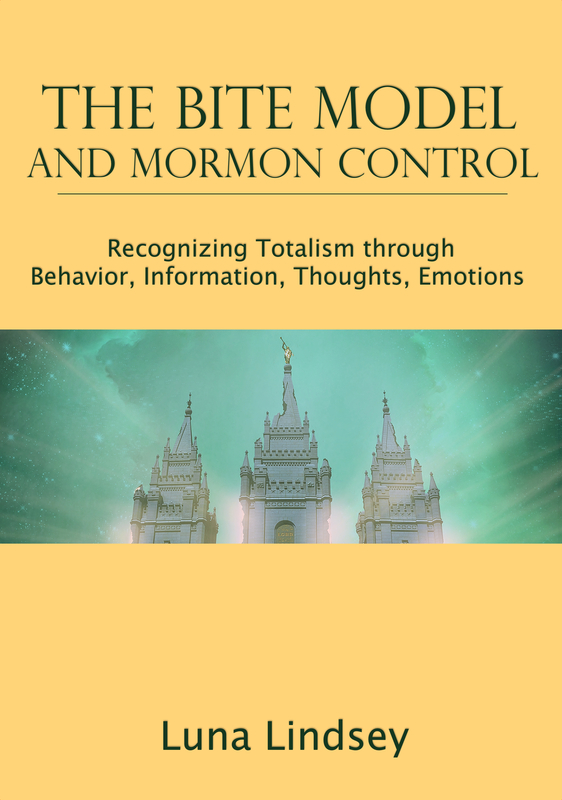 Recovering Agency outlines 31 manipulative mind control techniques used by the LDS Church to keep their members obedient, and the detrimental effects of belonging to such high-demand factions. I congratulate and wish you well in your honourable endeavours, as you highlight in systematic detail, the psychological and controlling techniques employed by the Mormon church, and the long term damage that it can inflict on the unsuspecting recipient. Thank you for your work in exposing this ongoing problem in regard to mind control from a religious context and the emergence of your informative and important book on this troubling subject. I might add to the above, that if I had been able to access this important and liberating information whilst in the throes of my own awkward transition out of the Mormon church, I may have been more understanding of my state of mind at that turbulent time, and less aggressive during the painful deprogramming process, which can still inhibit even yet. Indeed I feel that I would have been much more successful in making sense of and coming to terms with the unstabling nature of the destructive fallout, as my mind continued through the defragmentation process, being released finally from its state of siege and from the smothering grasp of Mormon extremism. I feel confident that this valuable book can be a tremendous therapeutic and reassuring vehicle in soothing current and future victims of the trauma and sense of sheer frustration that can be often associated with this painful transition back to normality, as the mind disassembles the many layers of relentless religious indoctrination and in the illuminating process, remarkably rediscover yourself again. Same. Sometimes they say tell us writers to write the book you want to read. I very much did that. 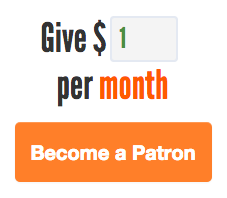 Hopefully others can get it while they’re in that stage.